As we celebrate National Technology Day, we have to reflect on the major advances technology has had even in the last five to ten years. It’s amazing to see how quickly we adapt to new technology, and how quickly technology can improve. 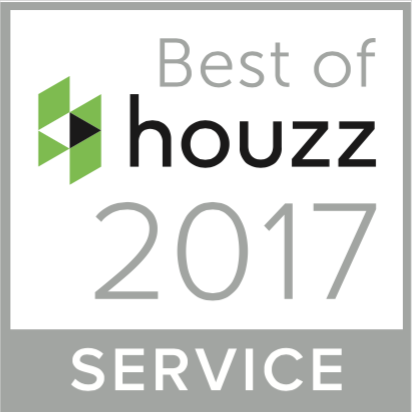 Because of these quick turnarounds, homeowners often find they want and need to update their homes with the latest technology. 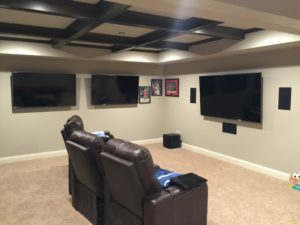 Whether you need updates with your surround sound, media room or home theater picture and sound quality, setting up whole home audio inside and outside your home, ensuring a strong security and surveillance system or more, AV Solutions is your go-to resource in the metro Atlanta area to update your home. Contact us for more information, and celebrate amazing advances in technology with us!